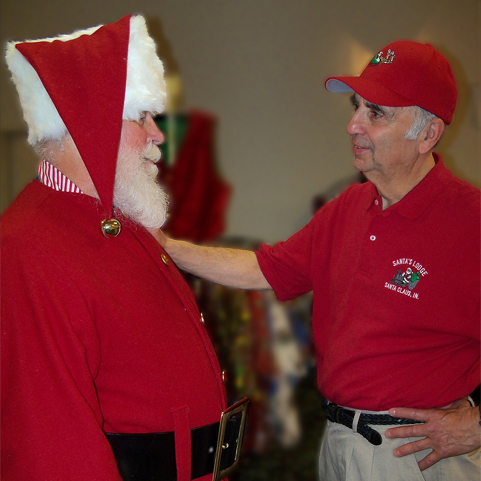 Keeping with the tradition of quality that Charles W. Howard began in 1937, successor Sam Militello carries on the trade of providing every Santa Claus, professional and beginner, with The World’s Finest Santa Claus Suits and accessories. 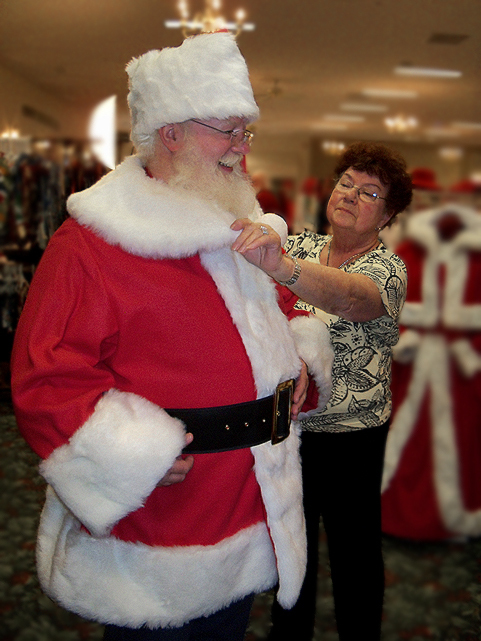 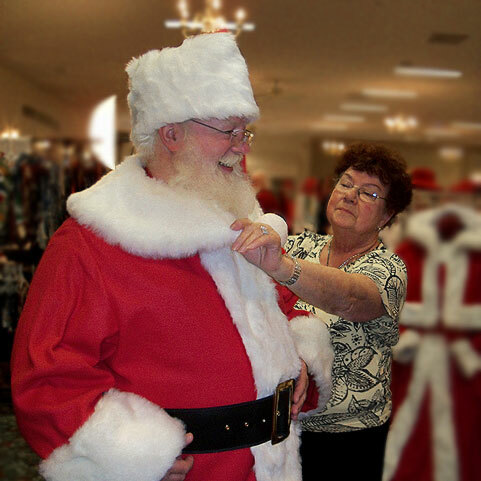 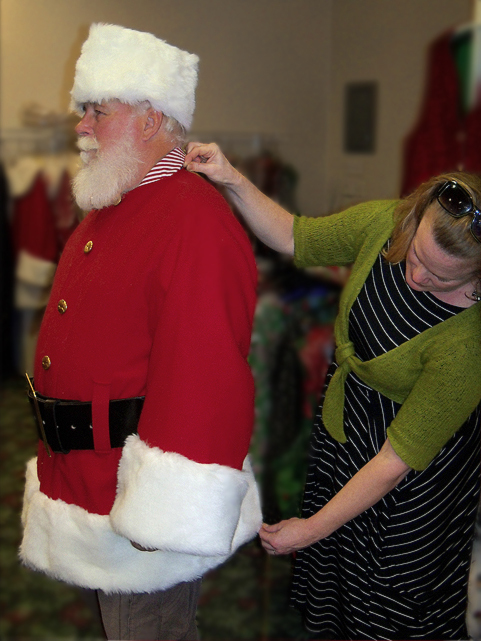 His company, Santa & Co. LLC, has maintained the value, quality, service, craftsmanship, and longevity in a Santa Suit that is expected by the working professional mall, television, film, and enthusiast Santa Claus. 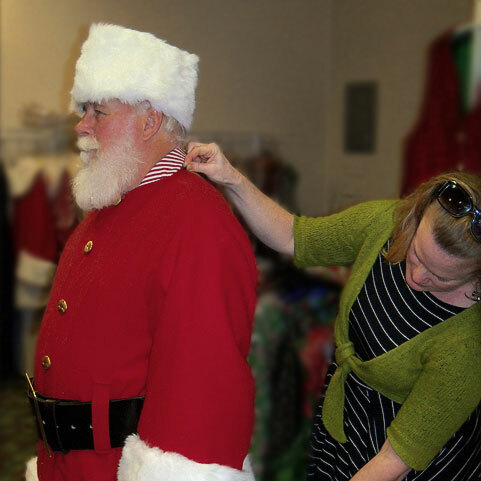 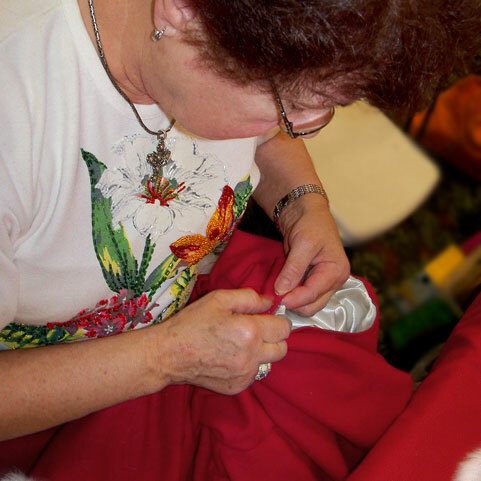 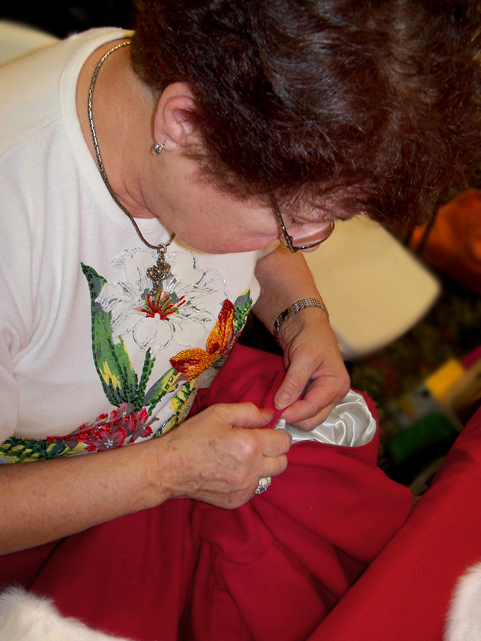 In business for 30 years, Sam is assisted by his wife, Karen, and their select master tailors & dressmakers.